I read this article and found it very interesting, thought it might be something for you. 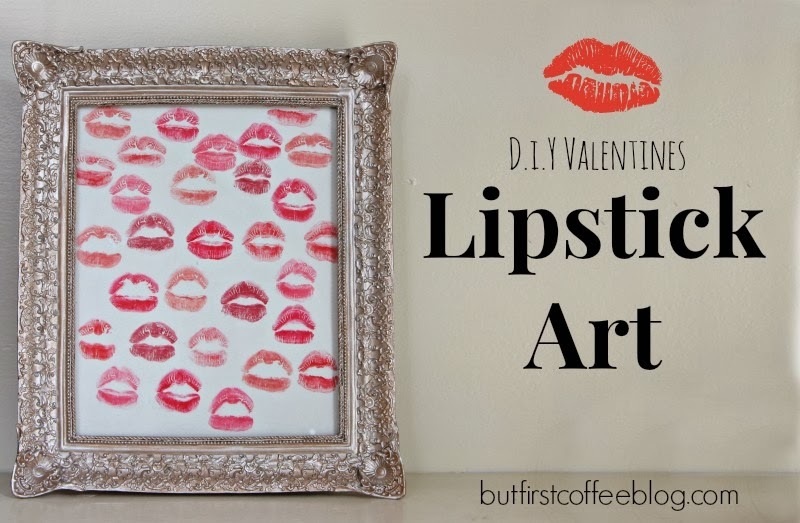 The article is called Valentine’s DIY: Lipstick Art and is located at https://www.butfirstcoffeeblog.com/valentines-diy-lipstick-art/. Happy Monday, friends. 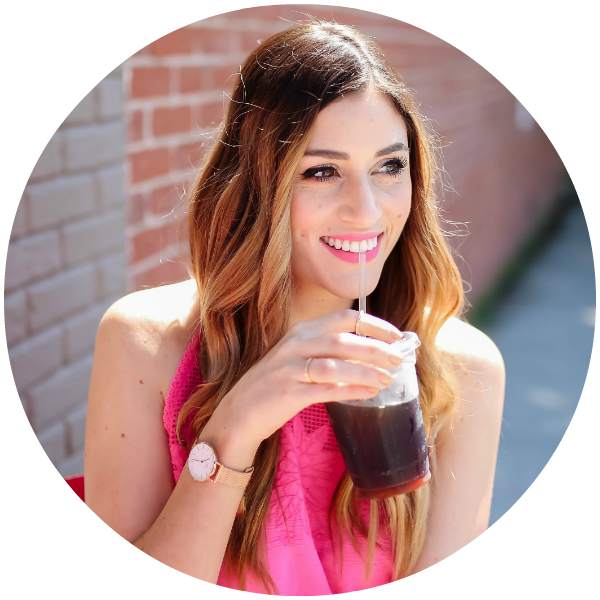 It’s Valentine’s week and I’m not a big romantic but it just so happens I have a few Valentine’s themed posts for you this week. 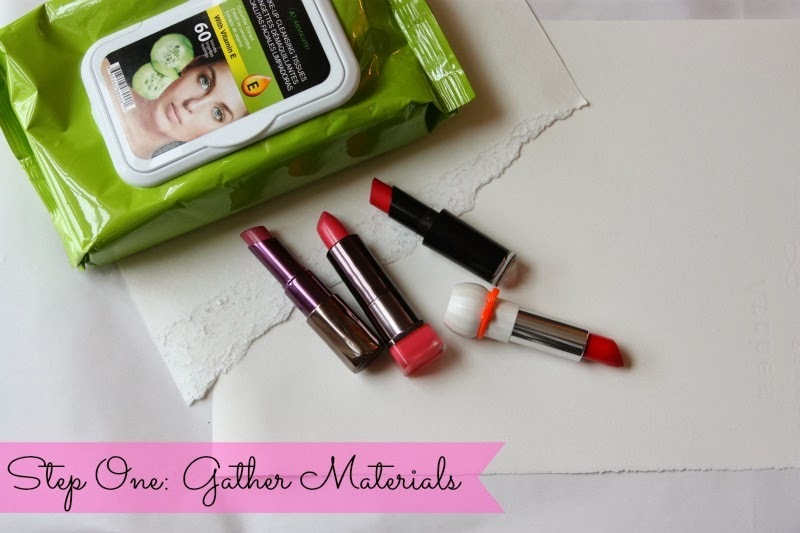 I thought I’d kick it off with a simple little D.I.Y. (DIY stands for do it yourself, by the way, I keep finding a surprising amount of people who have no idea what that acronym stands for, which kind of blows my mind, but either way now you know.) This would be such a cute gift for some girlfriends, or if you’re like me you can just make it for yourself. I give myself gifts all the time because no one knows what I like better than me. It’s mega simple to make and I think it comes out so cute. 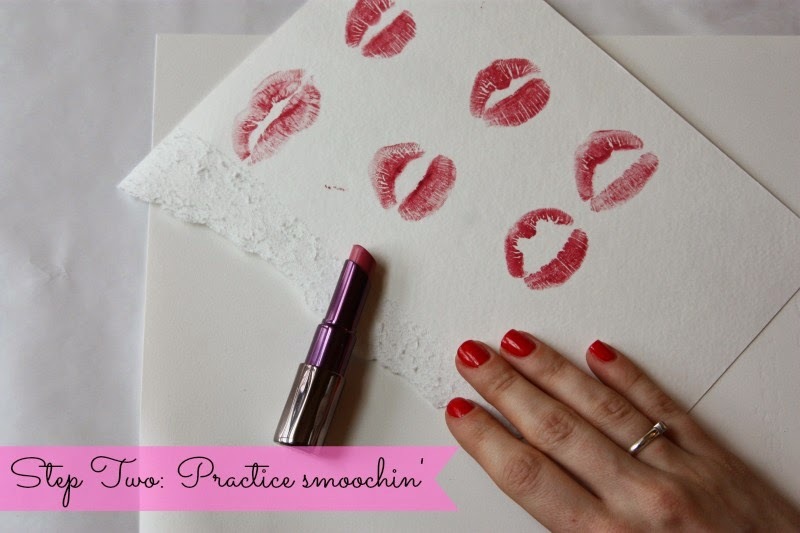 Using the scrape piece of paper I suggest you do a few practice smooches. 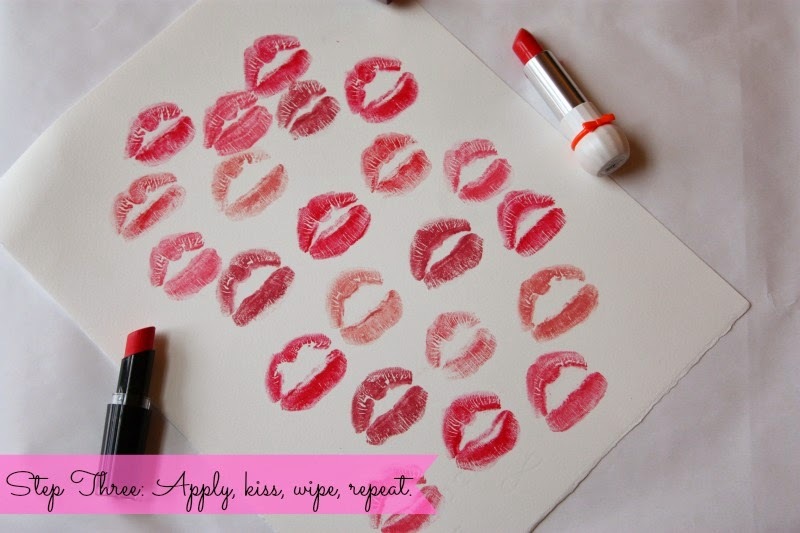 See what different shaped kisses you can make and which ones look the best. Time for 10 Minutes of Heaven with you and the paper. So light a candle, pour some red wine and put on your best dress cause you and this paper are about to get real cozy. Enjoy and have fun awkwardly kissing paper. I wanna know your thoughts on Valentine’s Day? Are you a hopeless romantic and love it? Think it’s a Hallmark holiday? Do you like to celebrate it with your girlfriends more than with that special someone?